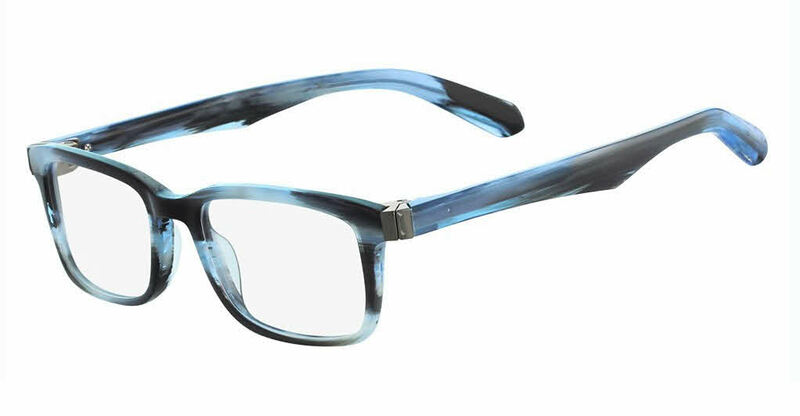 Dragon DR142 Giroux is a Full Rim frame for Men, which is made of Acetate & Zyl. Dragon DR142 Giroux Eyeglasses come with a cleaning cloth and protective carrying case. Frames are really nice. They seem to be heavy duty and can withstand the teenager that wears them all the time. FramesDirect has been our company of choice for a few years and the lenses are high quality. We got the 1.74 high index lenses for a high prescription, and the lenses are not very thick at all. Wonderful frame and would recommend it!